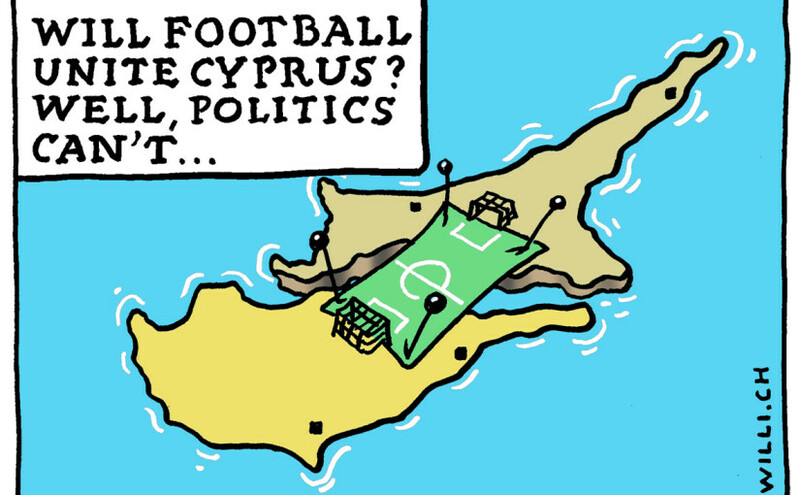 March 22 – The president of Turkish-run Northern Cyprus, Mustafa Akinci, reportedly snubbed a landmark football match against Greek Cypriot opposition on the divided island this week because of a dispute over where it was played. 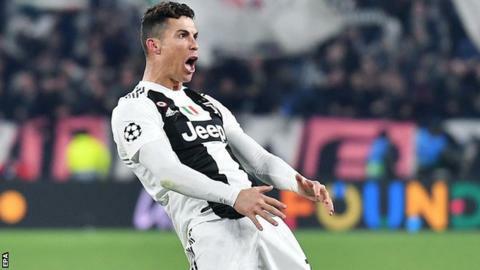 March 22 – Cristiano Ronaldo has avoided a ban and instead been fined €20,000 euros by UEFA for his controversial goal celebration in Juventus’ win over Atletico Madrid in the last 16 of the Champions League, clearing him to play in the quarterfinals. 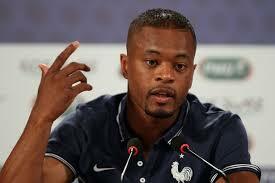 March 21 – Ex-Manchester United defender Patrice Evra has denied he is homophobic after Paris Saint-Germain condemned what they say were insulting remarks aimed at the club by the former France captain. 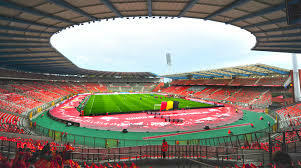 March 20 – Brussels’s King Baudouin Stadium could be remodelled to become a 40,000 all-seater ‘Golden Generation Arena’ by 2022 in plans backed by the Belgian FA (KBVB). The Belgian capital had been chosen to stage Euro 2020 matches, but the proposed ‘Eurostadium’ never got beyond the planning stages. 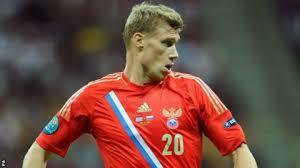 March 19 – The Russian Football Union is set to investigate remarks made by former international striker Pavel Pogrebnyak regarding black players competing for the national team. 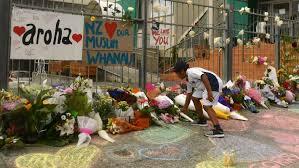 March 19 – Victims of the mosque shootings in New Zealand will be remembered at Wembley ahead of England’s European Qualifier against Czech Republic on Friday. 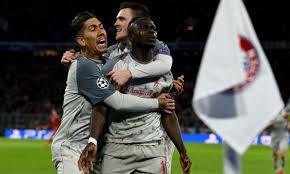 March 19 – UEFA, which last week issued a tender splitting its beer sponsor package into 12 pieces for the EURO 2020 championships, has these week awarded an exclusive sales agency contract to IMG to be its official hospitality sales agent for England, Scotland, Wales, Northern Ireland and Republic of Ireland. March 19 – Cristiano Ronaldo has been charged with improper conduct by UEFA for the way he celebrated Juventus’ win over Atletico Madrid in the last 16 of the Champions League. 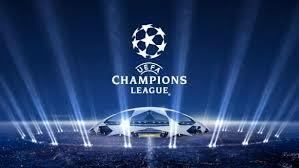 March 18 – Amid increasing speculation about a European Super League, firmly denied at every turn by UEFA, reports surfaced over the weekend that the Champions League may be revamped to appease Europe’s top clubs. 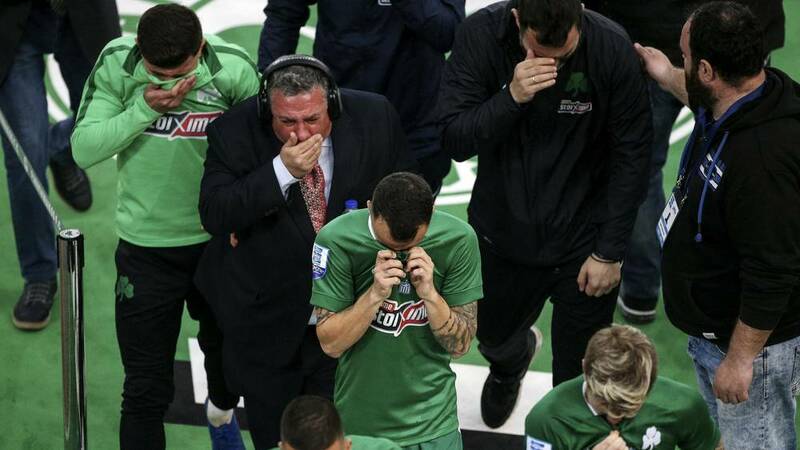 March 18 – Greek football has been plunged back into ignominy with Panathinaikos’ derby with Olympiakos Piraeus abandoned on Sunday after their fans attempted to attack players on the visiting team’s bench. 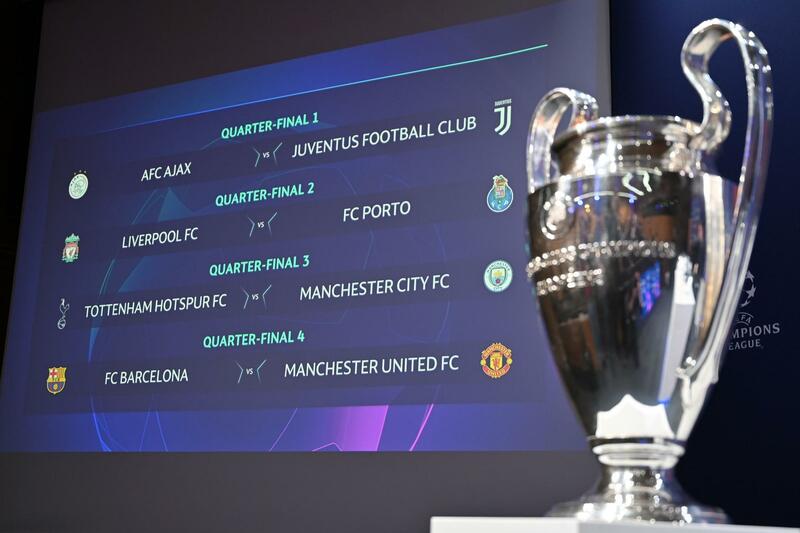 March 15 – A mouth-watering Champions League quarterfinal draw saw Tottenham Hotspur draw the short straw by being paired with Premier League champions Manchester City while Barcelona meet Manchester United in a repeat of the 2009 and 2011 finals both won by the Catalan giants. 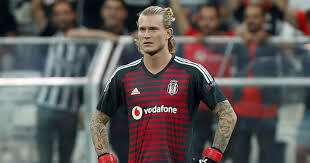 March 13 – Liverpool goalkeeper Loris Karius, whose infamous blunder partly cost his club the Champions League title against Real Madrid and who left for Turkey on loan last August, is reportedly seeking assistance from FIFA having allegedly gone without his salary for four months. 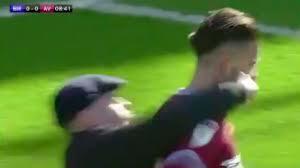 March 11 – English football headlines after an action-packed weekend were not about how results impacted on the Premier League but two separate incidents of a spectator invading the pitch, with pundits calling for the strongest possible action by the authorities. 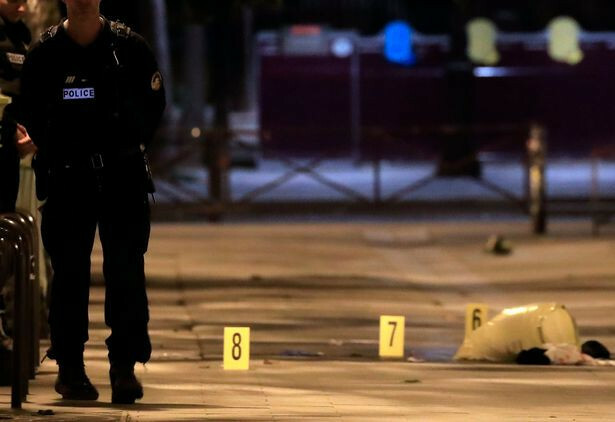 March 8 – A 44-year-old Manchester United fan is being treated in hospital after being stabbed in Paris following the club’s dramatic Champions League win over Paris St-Germain on Wednesday night.